CVS Borescope(Ningbo)Co., Ltd was established in 2004. 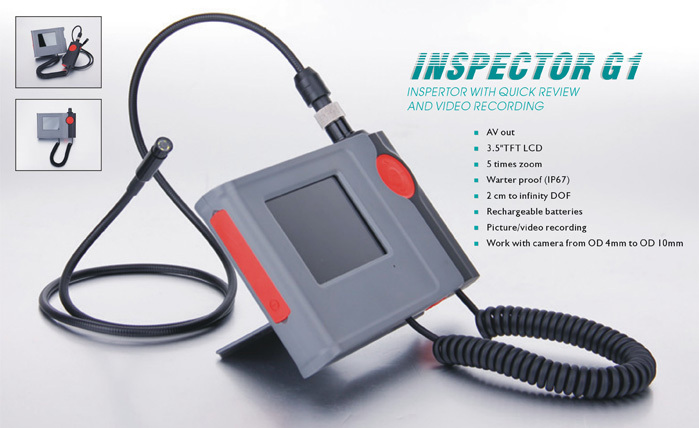 As a high-tech cooperation, mainly engages in R&D, manufacture and sale of video borescope. Products including video borescope, articulation borescope, computer borescope and fiber borescope. Research and development: We believe, technology and innovation are the major drivers for new economy development, innovation and they will create values for our customers and market that we serve. CVS is focused on providing customers the most innovative, excellent design, quality, reliable technology product to meet the market needs and its increasing demand from customers.